When the central bank buys private assets, it distorts markets and undermines its claim to independence. Modern central banks enjoy extraordinary independence, typically operating free from political interference. That has proved critical for price stability in recent decades, but it puts central banks in a perpetually precarious position. Central-bank legitimacy will wane without boundaries on tools used for credit-market intervention. Since 2009 the Fed has acquired $1.7 trillion in mortgage-backed securities underwritten by Fannie Mae and Freddie Mac , the mortgage companies now under government conservatorship. Housing finance was at the heart of the financial crisis, and these purchases began in early 2009 out of concern for the stability of the housing-finance system. Mortgage markets have since stabilized, but the purchases have resumed, with more than $800 billion accumulated since September 2012. We were skeptical of the need for the purchase of mortgage assets, even in 2009, believing that the Fed could achieve its goals through the purchase of Treasury securities alone. Now, as the Fed looks to raise the federal-funds rate and other short-term interest rates to more normal levels, that normalization should include a plan to sell these assets at a predictable pace, so that we can minimize our distortion of credit markets. The Federal Open Market Committee’s recent statement of normalization principles did not include such a plan. For this reason, the first author, an FOMC participant, was unwilling to support the principles. The Fed’s MBS holdings go well beyond what is required to conduct monetary policy, even with interest rates near zero. The Federal Reserve has two main policy mandates: price stability and maximum employment. In the past, the pursuit of higher employment has sometimes led the Fed (and other central banks) to sacrifice monetary stability for the short-term employment gains that easier policy can provide. This sacrifice can bring unfortunate consequences such as the double-digit inflation seen in the 1960s and 1970s. But during the Great Moderation—the period of relatively favorable economic conditions in the 1980s and 1990s—a consensus emerged that, over time, the central bank’s effect on employment and other real economic variables is limited. Instead, the central bank’s unique capability is to anchor the longer-term behavior of the price level. Governments came to see that entrusting monetary policy to an institution with substantial day-to-day independence could help overcome the inflationary bias that short-term electoral pressures can impart. The independence of the central bank cannot be boundless, however. In a democracy, the central bank must be accountable for performance against its legislated macroeconomic goals. What is essential for operational independence is the central bank’s ability to manage the quantity of money it supplies—that is, the monetary liabilities on its balance sheet—because this is how modern central banks influence short-term interest rates. A balance sheet has two sides, though, and it is the asset side that can be problematic. When the Fed buys Treasury securities, any interest-rate effects will flow evenly to all private borrowers, since all credit markets are ultimately linked to the risk-free yields on Treasurys. But when the central bank buys private assets, it can tilt the playing field toward some borrowers at the expense of others, affecting the allocation of credit. If the Fed’s MBS holdings are of any direct consequence, they favor home-mortgage borrowers by putting downward pressure on mortgage rates. This increases the interest rates faced by other borrowers, compared with holding an equivalent amount of Treasurys. It is as if the Fed has provided off-budget funding for home-mortgage borrowers, financed by selling U.S. Treasury debt to the public. Such interference in the allocation of credit is an inappropriate use of the central bank’s asset portfolio. It is not necessary for conducting monetary policy, and it involves distributional choices that should be made through the democratic process and carried out by fiscal authorities, not at the discretion of an independent central bank. Some will say that central bank credit-market interventions reflect an age-old role as “lender of last resort.” But this expression historically referred to policies aimed at increasing the supply of paper notes when the demand for notes surged during episodes of financial turmoil. Today, fluctuations in the demand for central bank money can easily be accommodated through open-market purchases of Treasury securities. Expansive lending powers raise credit-allocation concerns similar to those raised by the purchase of private assets. Moreover, Federal Reserve actions in the recent crisis bore little resemblance to the historical concept of a lender of last resort. While these actions were intended to preserve the stability of the financial system, they may have actually promoted greater fragility. Ambiguous boundaries around Fed credit-market intervention create expectations of intervention in future crises, dampening incentives for the private sector to monitor risk-taking and seek out stable funding arrangements. Central bank operational independence is a unique institutional privilege. While such independence is vitally important to preserving monetary stability, it is likely to prove unstable—both politically and economically—without clear boundaries. Central bank actions that alter the allocation of credit blur those boundaries and endanger the stability the Fed was designed to ensure. Working at the Fed shouldn’t be an audition for a Wall Street job. Waiting periods and other reforms are needed. The Federal Reserve was established in 1914 as independent of the president and Congress—and for good reason. The Fed’s founders understood that politicians had to be blocked from using monetary policy to juice the economy before elections. 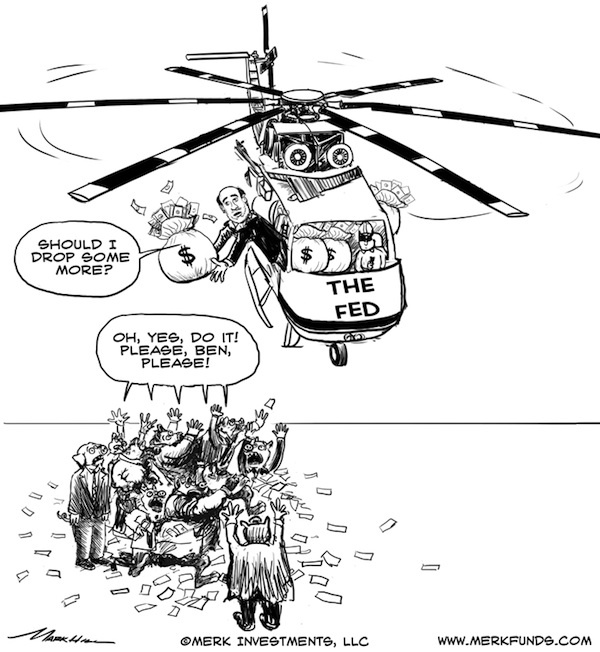 Extensive research supports the wisdom of the Fed’s political independence; monetary policy works best when it is insulated from the vagaries of election cycles.The problem is that while the Fed is largely independent of politicians, it is intimately connected, and even answerable, to the financial institutions that it is supposed to regulate.Consider the board of directors of the Federal Reserve Banks. Nine directors oversee each of the 12 Federal Reserve Banks. Private banks choose six of the nine. 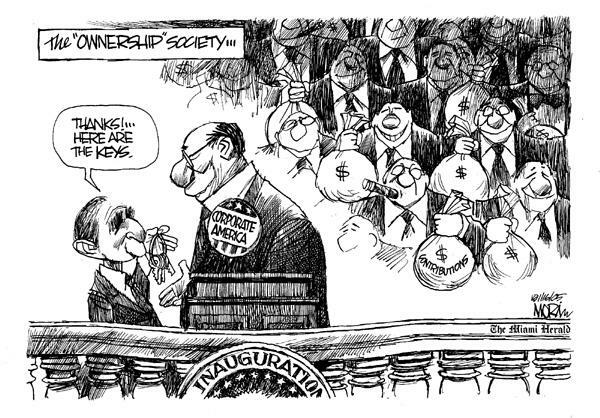 The other three are typically the CEOs of major corporations or executives at other financial institutions, such as private-equity firms.Fed presidents are also deeply tied to financial institutions. For example, the current president of the New York Fed (the most important of the Fed’s 12 regional banks) was at Goldman Sachs before taking over the Fed. His predecessor is now president of the private-equity firm Warburg Pincus; his predecessor went to Merrill Lynch after the Fed; and his predecessor is now at Goldman Sachs. A growing body of academic research indicates that the stock market values these bank-Fed connections. A 2013National Bureau of Economic Research paper by Daron Acemoglu, Simon Johnson, Amir Kermani, James Kwak and Todd Mitton, “The Value of Connections in Turbulent Times: Evidence from the United States,” provides a case in point. In November 2008, when it was announced that then-New York Fed President Timothy Geithner would be nominated for Treasury secretary, the stock prices of financial firms with which he had close personal connections soared relative to those of other financial firms. Those same stock prices plummeted when his nomination briefly ran into problems over his taxes. Markets might be right about the value of close relations with the Fed. A paper recently presented at the NBER by Anna Cieslak, Adair Morse and Annette Vissing-Jorgensen —titled “Stock Returns over the FOMC Cycle“—finds evidence suggesting that the Fed has been leaking information. Senior Fed officials regularly gather between their highly publicized Federal Open Market Committee meetings to discuss monetary policy. Although the information from these lesser-known meetings is not released to the public until weeks later, the authors found that stock prices respond immediately after the meetings, suggesting that people and financial institutions are trading and possibly profiting on information contained in those meetings. Cozy bank-Fed relationships are especially important for financial regulation and crisis management. We pursue these topics in our books “Fragile by Design: The Political Origins of Banking Crises and Scarce Credit” (which Mr. Haber wrote with Charles Calomiris ) and “Guardians of Finance: Making Regulators Work for Us” (which Mr. Levine wrote with James Barth and Gerard Caprio ). There are too many examples to list here, but the Fed’s response to the 2007-08 subprime mortgage crisis is illustrative. We do not question the Fed’s rescue of the banks to protect the economy from a potentially catastrophic collapse of the financial system. We do, however, stress that in the months and years leading up to the crisis, the Fed did nothing to curtail the run-up in risky lending that caused the crisis. We also point out that when the Fed finally acted, it not only rescued the banks, it also bailed out their shareholders as well as the executives who had helped steer the banks and country into the crisis. In contrast, when the government rescued General Motors, it forced shareholders and bondholders to take huge financial losses and executives to be fired. 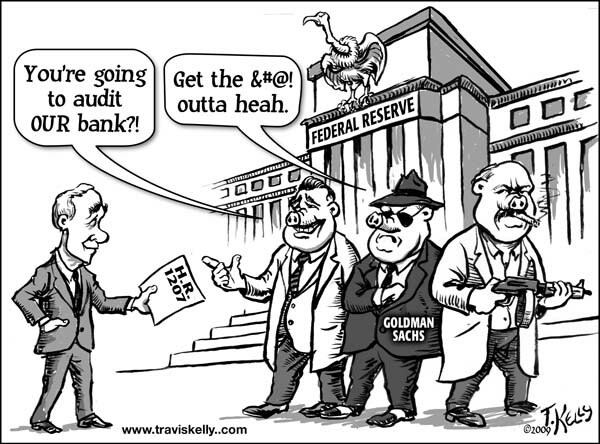 The Fed’s multibillion-dollar assistance to financial institutions—including lending commitments to Citigroup and Bank of America, supporting J.P. Morgan‘s purchase of Bear Stearns, rescuing AIG and through that aid to Goldman Sachs and many others—occurred without transparency. After Bloomberg News filed a Freedom of Information Act request in 2008 regarding the Fed’s actions, Congress urged the Fed to comply. The Fed refused and fought all the way to the Supreme Court—which in 2011 ordered it to release the records. When the Fed finally complied, it provided thousands of pages in a non-searchable PDF format, making it difficult to piece together the relevant facts. What to do? A few simple reforms would be helpful. First, the tight links between the Fed and the financial-services industry could be weakened by reconsidering the number of Fed directors appointed by banks. Second, Fed officials should be required to agree to a waiting period—perhaps as long as five years—after leaving the Fed to take a position at a financial-services firm. 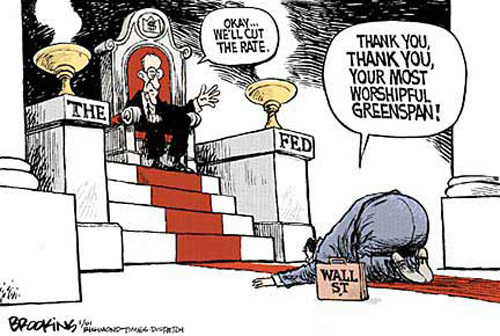 Fed officials should not be auditioning for jobs on Wall Street. Third, there should be greater transparency and oversight of the Fed’s role as a financial regulator. Congress should establish mechanisms—including a group of experts with the authority to demand information from the Fed and the capabilities to assess Fed performance. Such reforms will not be a panacea: They will not address the extensive reach of finance into the political process of drafting and implementing financial regulations. But they represent principled first steps. Mr. Haber is a professor of political science at Stanford University and a senior fellow at the Hoover Institution. Mr. Levine is a professor of business at the University of California, Berkeley. Better yet, what’s normal about this? 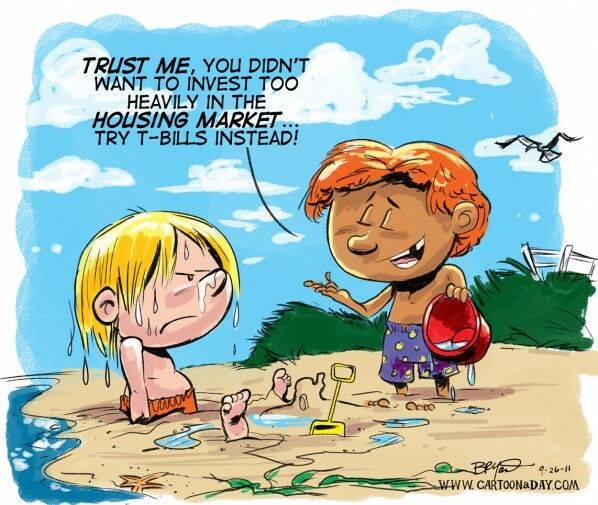 The Fed has accumulated massive amounts of Treasury and mortgage-backed securities to prop up government spending and housing prices and kept interest rates at zero in the vain attempt to stimulate economic growth. The question is, now what? How Would the Fed Raise Rates? With banks chock full of excess reserves, the federal-funds rate may prove useless as a tool to drain liquidity. 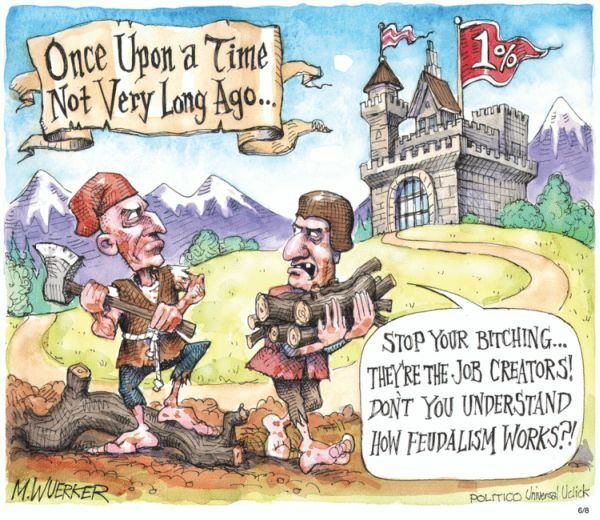 Central bankers at the Jackson Hole symposium on Friday heard a lot of talk from Federal Reserve Chair Janet Yellen about the labor market, over which central bankers have proved to have only limited influence. They heard very little about global asset inflation, over which they could have a lot of influence.Yet the Fed is in no mood to exercise such influence. As expected, Ms. Yellen said the time is not ripe to raise short-term interest rates, ending six years of a near-zero (“zirp”) policy and restoring something more closely resembling financial normality. Wait until next year remains the Fed’s motto.Given the risks of a resulting stock market crash or political uproar, it may not happen even next year unless some crisis, internal or external to the Fed, forces Ms. Yellen’s hand. Meanwhile, savers and investors will continue to be denied a proper return on their investments and multibillion-dollar pension funds will flirt with insolvency. A question mostly unasked at Jackson Hole is a crucial part of today’s when-will-it-happen guessing game: Exactly how would the Fed go about draining liquidity if a burst of inflation urgently presented that necessity. The traditional mechanism used by the Fed no longer looks to be serviceable.Before the “zirp” binge began in 2008, the Fed’s primary monetary policy tool was the federal-funds market, overnight lending among banks to balance their reserves in compliance with the Fed’s required minimums. The Fed withdrew liquidity by selling Treasurys to the banks and increased it by buying Treasurys. Fed-funds rates moved accordingly, becoming the benchmark for short-term lending rates throughout the economy. But thanks to the Fed’s massive purchases of government and mortgage-backed securities from the banks over six years of “quantitative easing,” the banks no longer need to worry about meeting the minimum reserve requirement. They’re chock full of excess reserves, to the tune of $2.9 trillion. For all practical purposes, the federal-funds market no longer exists. Fed economists undoubtedly have given the absence of the traditional interest-rate control mechanism some thought. Stanley Fischer, the International Monetary Fund and Bank of Israel veteran who was brought into the Fed as vice chairman in June, indirectly addressed it in an Aug. 11 speech. Asking himself whether the Fed still has the tools to manage interest rates, he came up with answers that sounded, well, tentative. Mr. Fischer said that the Fed, for instance, could regulate the money supply by paying higher interest on the excess bank reserves on deposit at the Fed, thus holding them in check. That was an eye opener. The Fed could persuade the banks to tighten credit by bribing them with higher returns on their reserves? 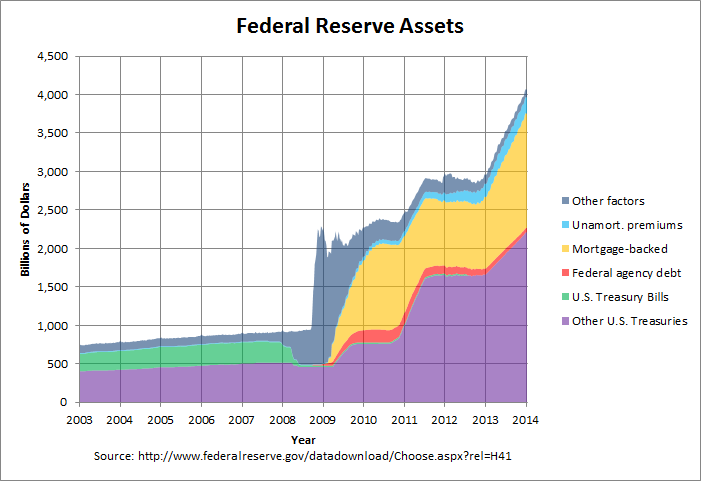 What would these higher interest payments on reserves do to the Fed’s earnings on its $4.5 trillion portfolio? The Fed returned only about $80 billion to the U.S. Treasury last year, not a huge amount to finance the massive largess imagined by Mr. Fischer. How would the politicians react to huge payouts to banks, including foreign-owned institutions, for the purpose of making credit more expensive? He also mentioned another “tool,” reverse repos, basically overnight borrowing by the Fed. The Fed already is active in the repo market, offering lenders the equivalent of up to 50 basis points in interest. It does this mainly to give favored lenders like Fannie Mae and Freddie Mac a payoff similar to what the banks get on their reserves. But why would it want to destroy its own earnings by borrowing at a higher rate than it does now? The repo market is far broader than the old fed-funds game, encompassing lenders of all stripes. It might not be as easy to manipulate. Mr. Fischer also mentioned “other tools” that he did not describe. One might take a guess. A new buzzword at the Fed, frequently employed by the academic-minded Ms. Yellen to describe policies available in her toolkit, is “macroprudential” measures. What this expansive word means is not entirely clear, but a simple translation might be “muscling the banks” to bend to Fed diktats. Mr. Fischer used the term often in his speech. The 2010 Dodd-Frank law, which was enacted on the premise that banks should be punished for the sins committed by politicians, enlarged the muscle power of the Fed and other federal agencies that regulate the financial industry. None of them have been timid about using that power. So presumably “macroprudential” measures are now to become a more important part of the Fed’s money management. If the Fed can’t control interest rates, the dollar supply and inflation by any other means, maybe it hopes to do it by fiat. Well, the dollar is a fiat currency so perhaps its management by fiat was inevitable. But then the question arises: Is anyone at the Fed, even the estimable Mr. Fischer, smart enough to do that without precipitating some new financial disaster?